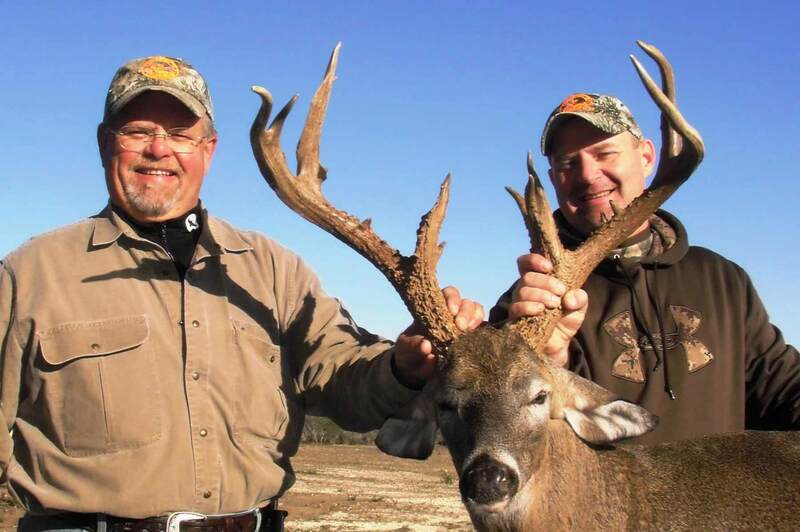 This is truly the hunting package of a lifetime. 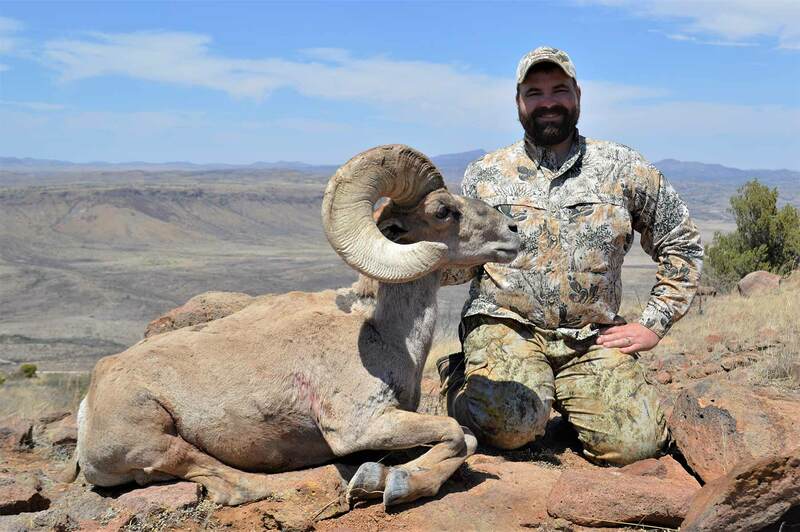 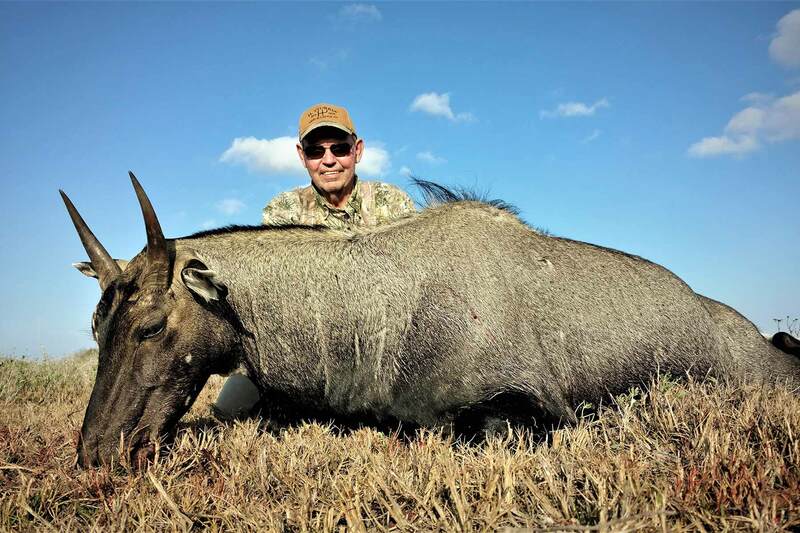 The Texas Grand Slam offers one lucky winner four separate Texas big game hunts: desert bighorn sheep, white-tailed deer, pronghorn and desert mule deer. 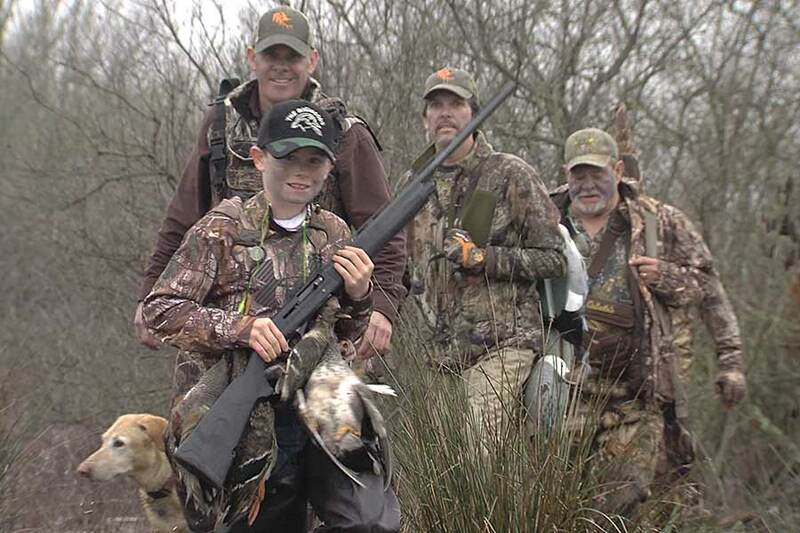 Big Time Texas Hunts: Grand Slam video. 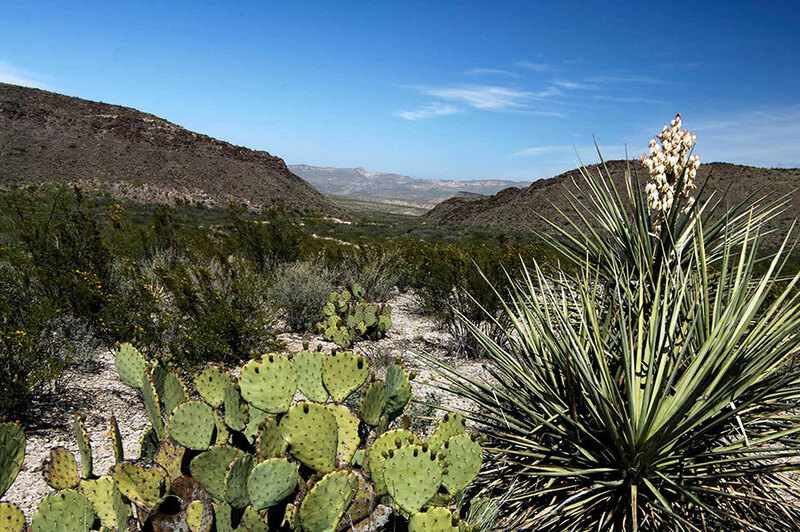 The Double H Ranch was the winner of the 2012 Lone Star Land Steward Award for the Trans Pecos region. 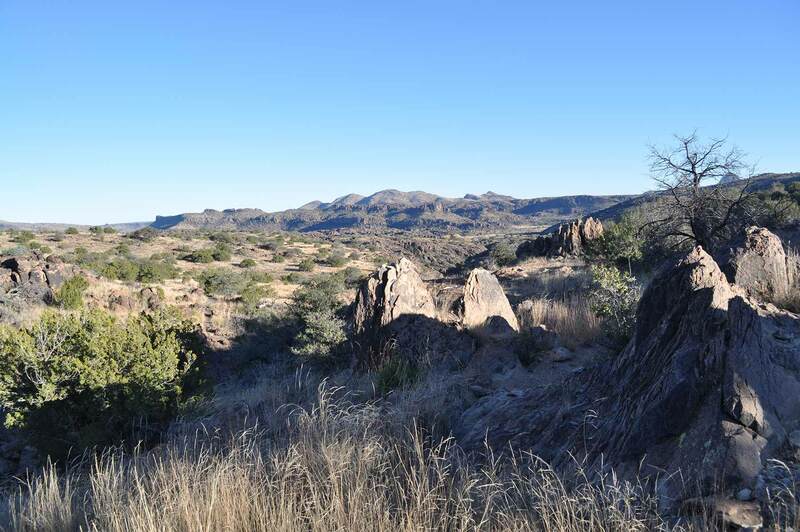 This 24,000 acre ranch is situated in the high Chihuahuan desert approximately 30 miles east of El Paso. 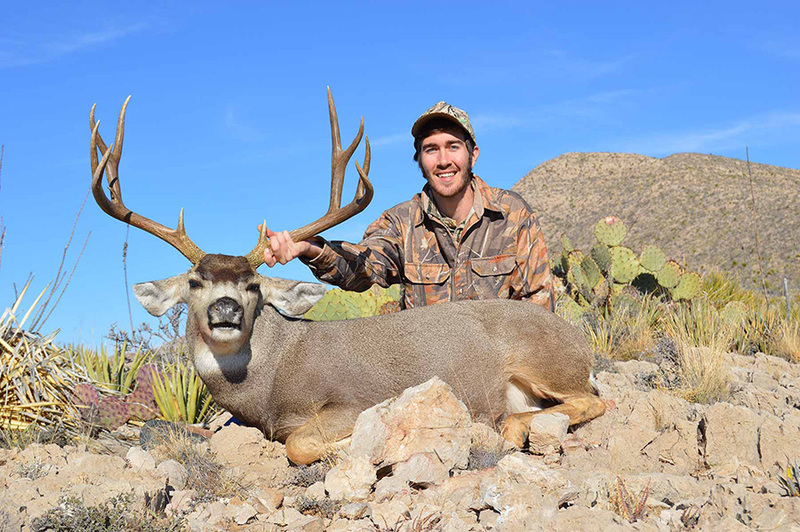 The ranch is home to mule deer, antelope, aoudad, javelina, mountain lion, bobcat, coyotes, scaled & gamble quail and it's fair share of rattlesnakes. 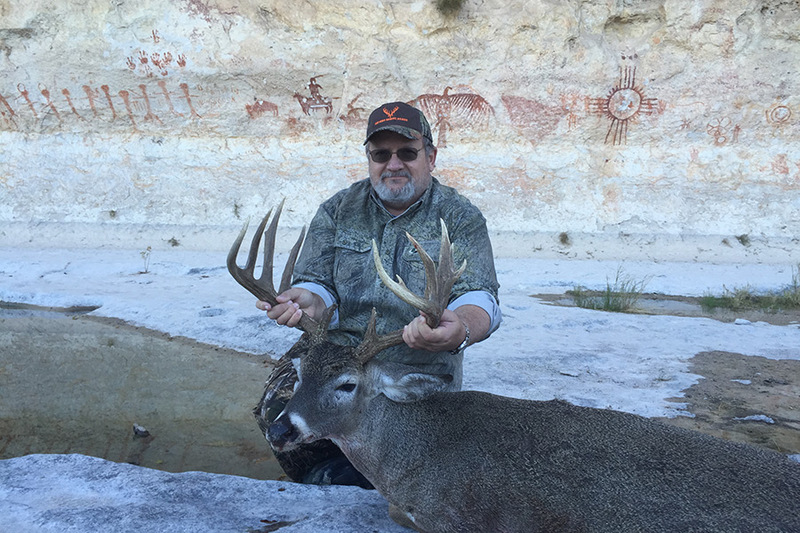 Double H Ranch has been providing the Texas Grand Slam mule deer hunt since 2011, with a long history of high-quality mule deer. 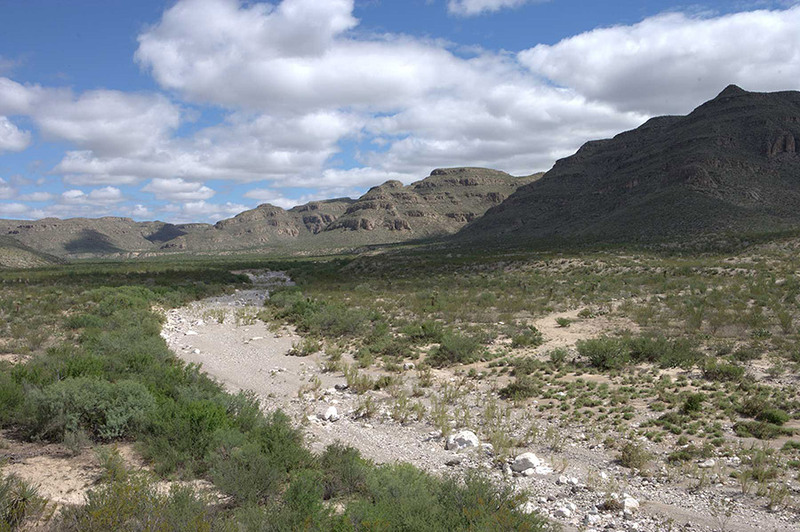 This high-quality property even won the 2012 Lone Star Steward Award for the Trans Pecos region. 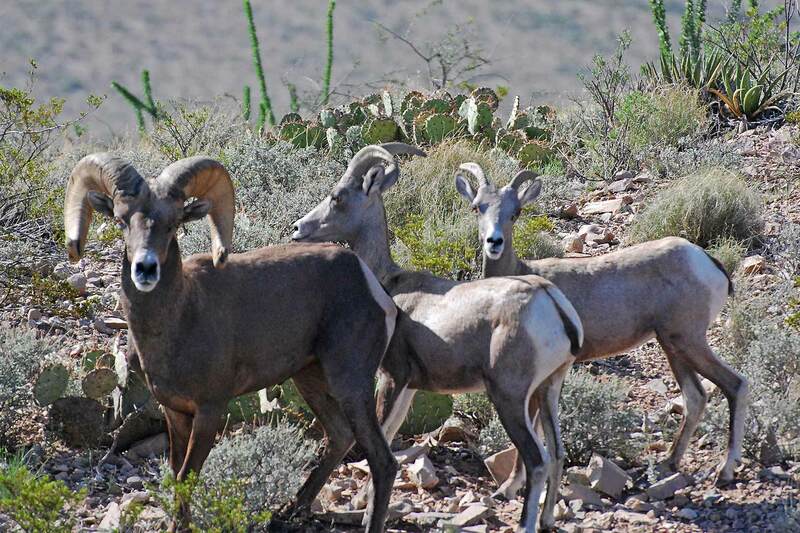 In the Chihuahuan Desert, Elephant Mountain WMA hosts extreme habitats from desert valleys and plateaus to high wooded mountain slopes where the bighorn sheep spend their days. 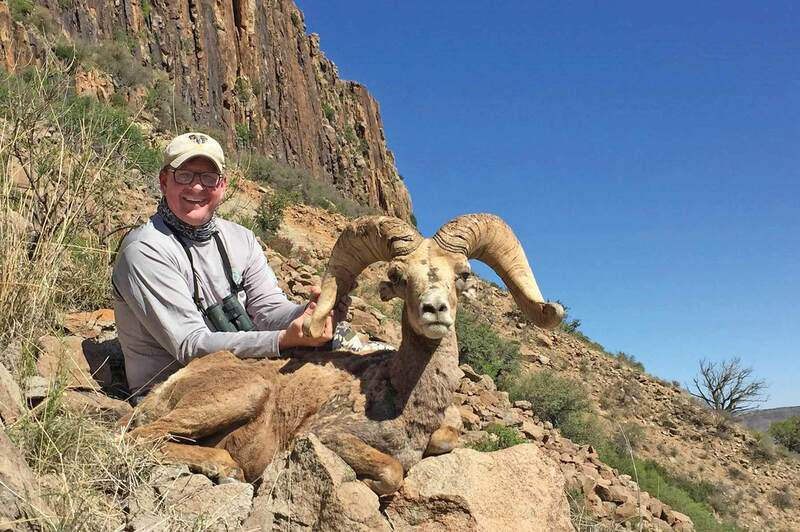 Biologists will guide hunters across this rugged landscape, from the iconic Elephant Mountain to Calamity Creek, for the ultimate trophy animal. 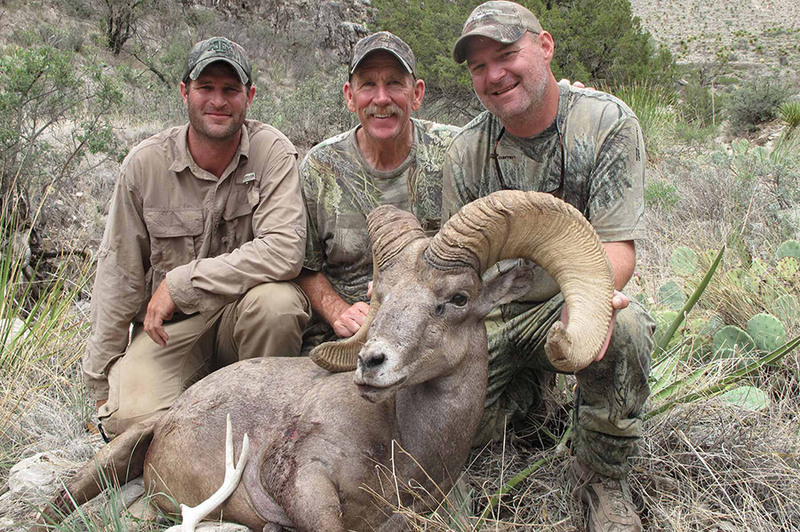 Our thanks to the Texas Bighorn Society for their continued support of bighorn sheep restoration in Texas. 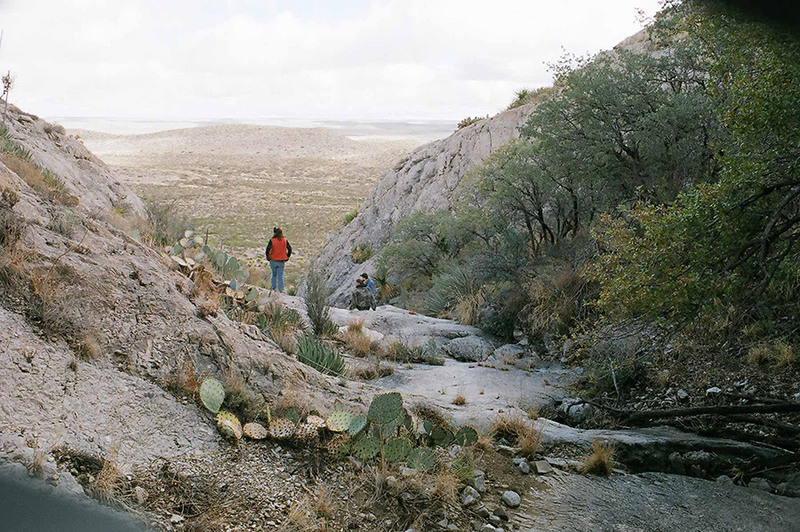 Along the border of Big Bend National Park, Black Gap WMA is one of the most dramatic hunting locations. 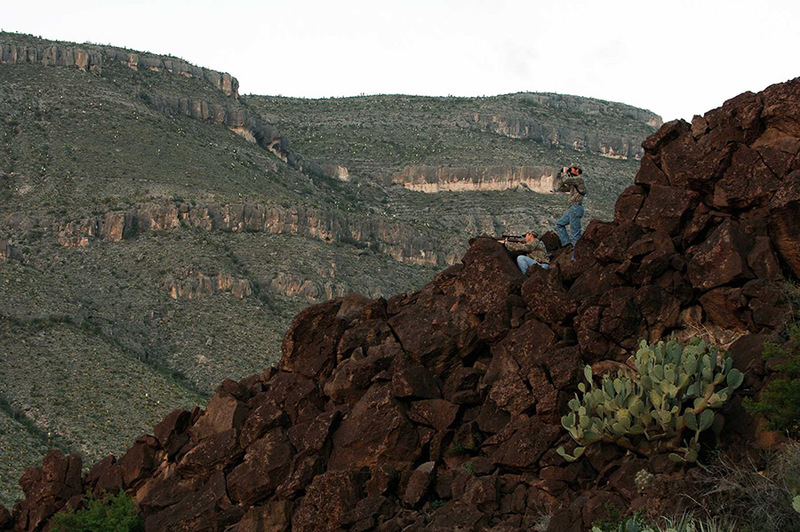 Over an expansive 105,708 acres, Black Gap features drastic elevation changes from the soaring Sierra del Carmen Mountain Range to the lowlands around the Rio Grande. 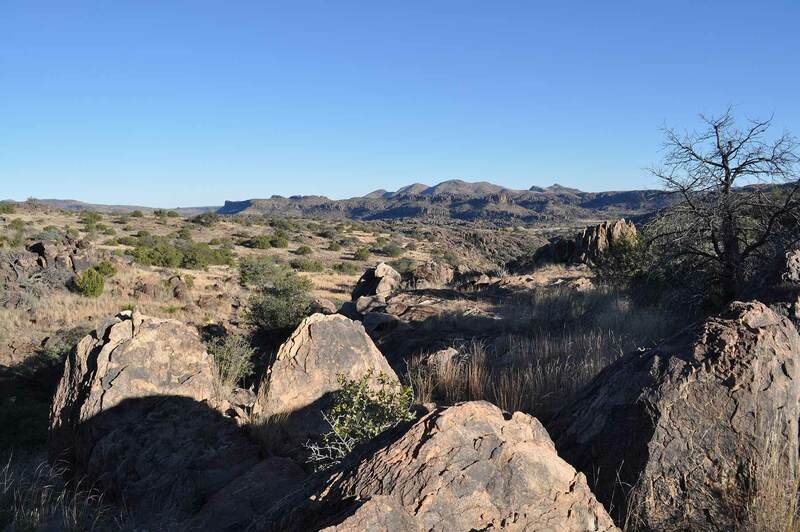 This beautiful landscape is a popular destination for hiking, camping, fishing and wildlife viewing, and one winner will have exclusive access during their fall or winter hunting trip. 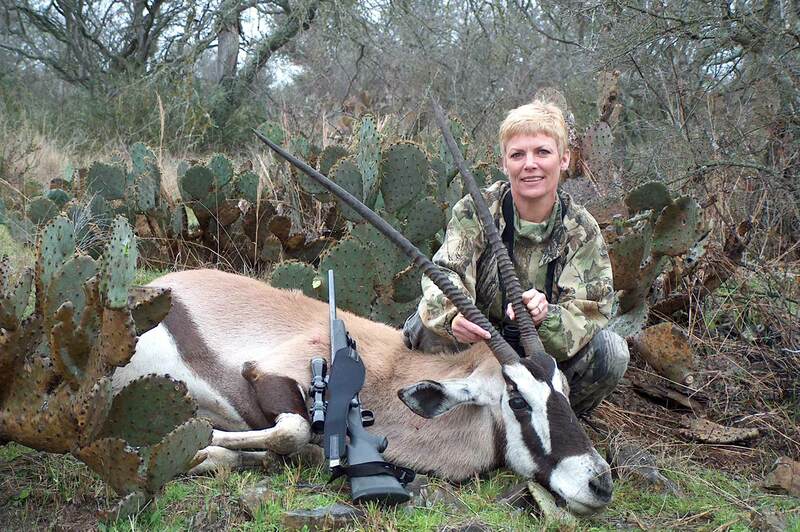 Hunter with their pronghorn at McBride Hunting. 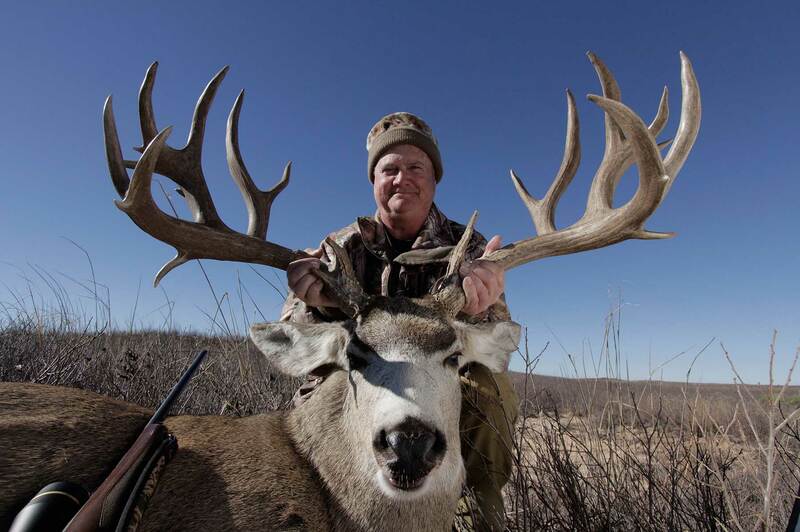 The lucky winner will hunt trophy pronghorn on a large historic ranch in the Texas Panhandle. 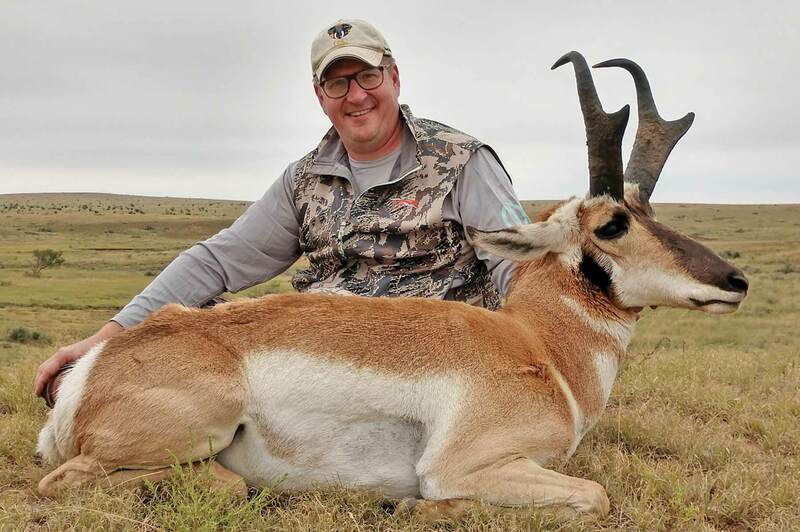 McBride Hunting has a long history of putting hunters on Boone and Crockett record pronghorns with their expert guides. 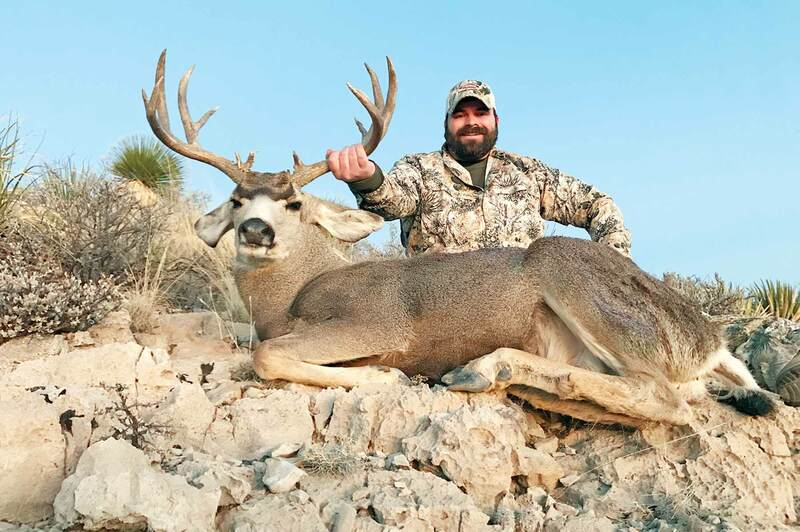 An hour northwest of Comstock, this West Texas ranch has a reputation for high-quality whitetail hunting. 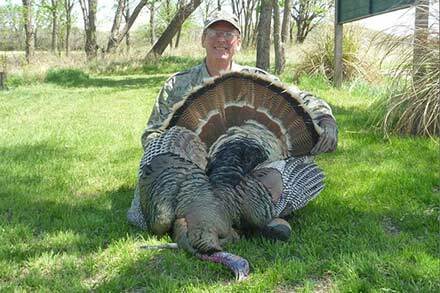 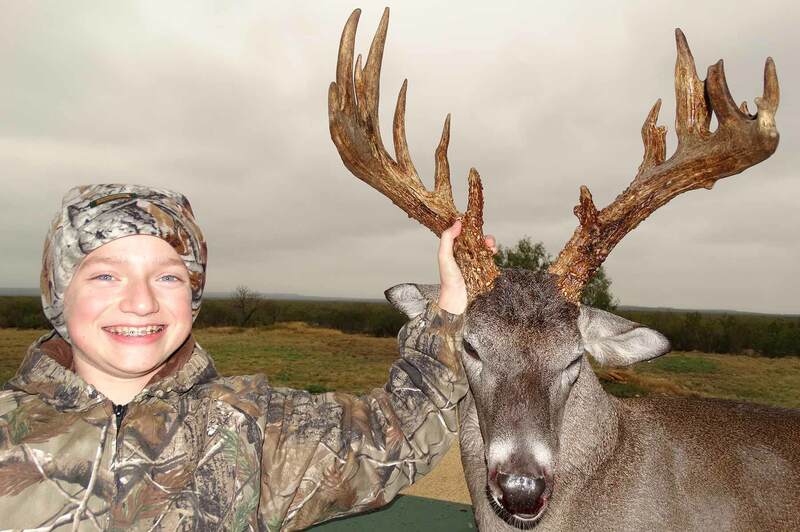 During the 2013-2014 season, hunters at Meyer's Spring Ranch scored the 1st, 2nd, and 3rd place harvests in the Texas Big Game Awards. 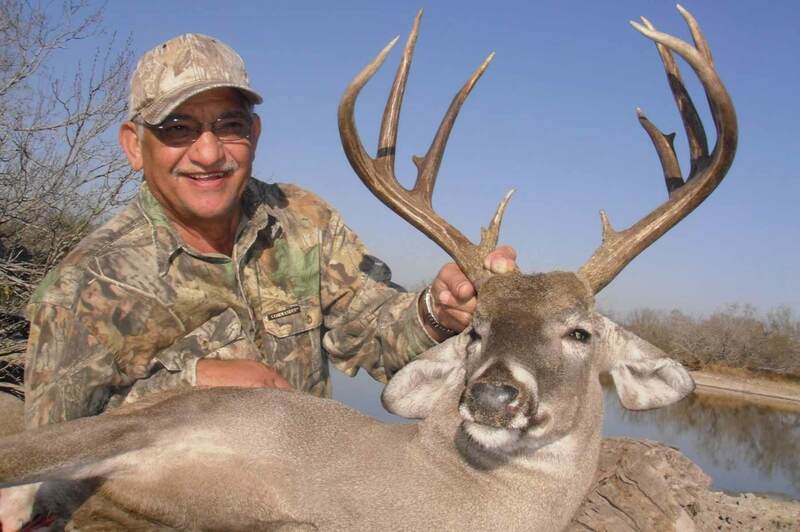 This is your chance to become the next record breaker as you pursue bucks across deep canyons, rolling hills and brush flats. 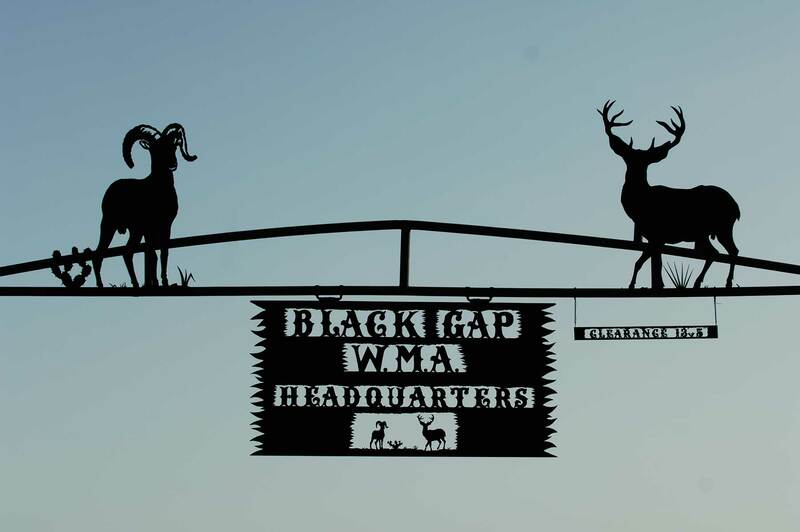 Winners will stay in a bunkhouse with a full kitchen, bathroom, and shower. 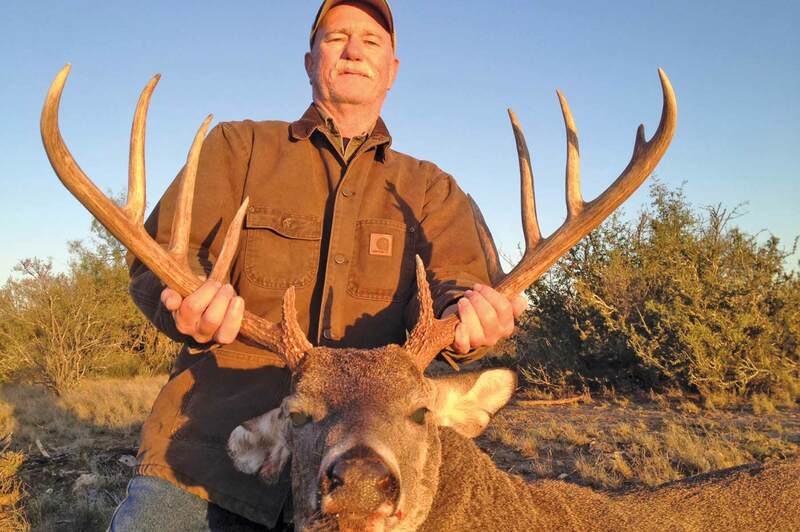 There is also a full 1,000-yard rifle range and a dualing tree target. 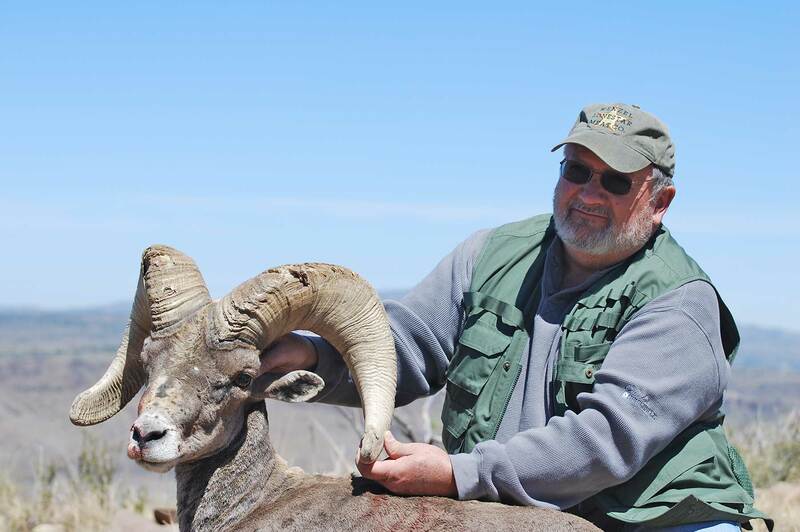 Sierra Diablo is the original bighorn sheep bastion, located over 11,000 acres of mountain range. 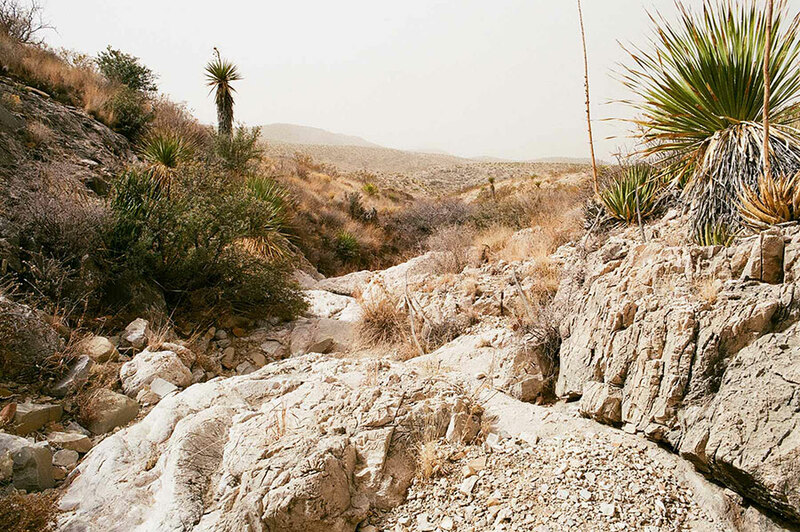 The winner will pursue sheep across rugged and steep hills. 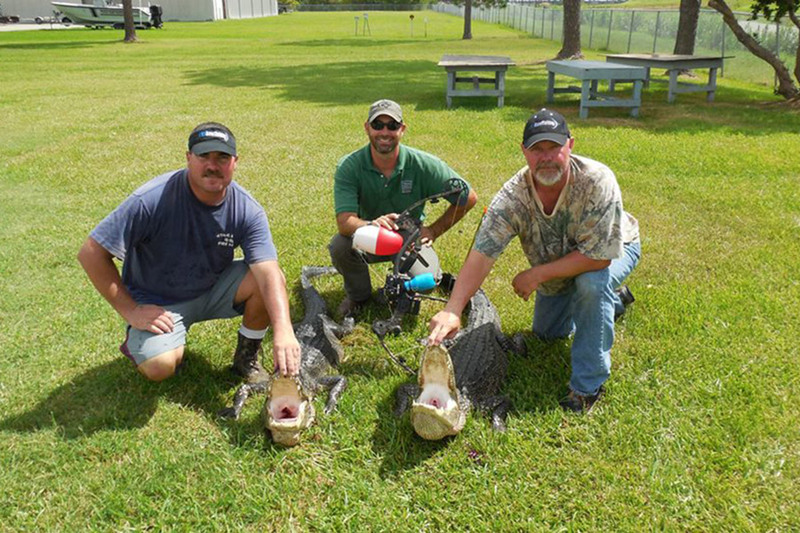 Out of the field, they will enjoy complimentary lodging and meals.